John Speir qualified and practiced as a solicitor before calling to the Bar. He has extensive experience appearing at all levels of civil courts, including the House of Lords, and tribunals. 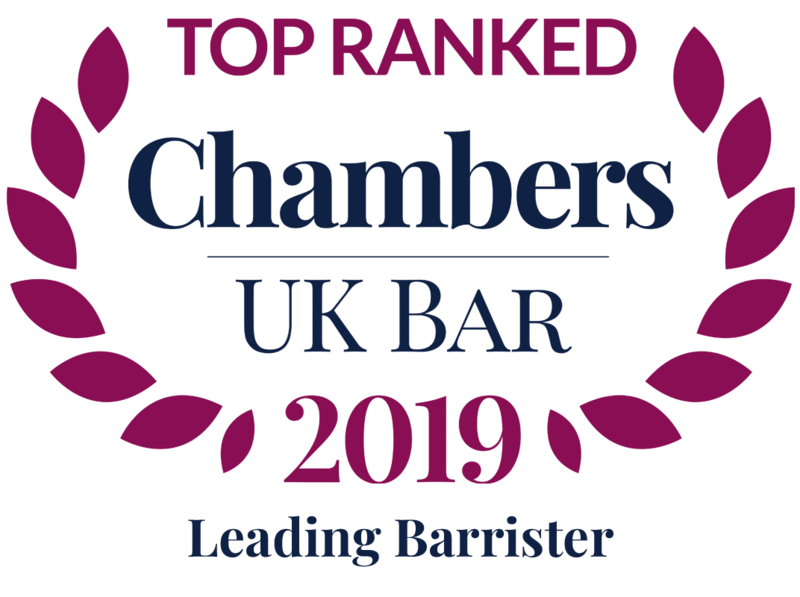 While he is regularly instructed in employment, contract and professional and medical negligence cases, his practice focuses primarily on family law, in particular financial provision on divorce, in which he is recognised as one of the notable practitioners in Scotland. 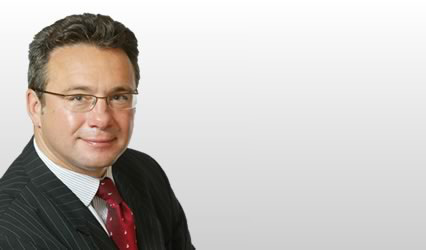 John is vice chair of the Advocates Family Law Group and is regularly invited to speak at keynote conferences on developing areas of family law in particular cohabitation disputes and child relocation. John is accredited as a mediator with Mediation Forum Ireland and as an arbitrator with the Family Law Arbitration Group Scotland (FLAGS). He is a member of the Faculty of Advocates Dispute Resolution Service. In 2011 John was appointed an ad hoc Advocate Depute and in that capacity undertakes prosecutions in the High Court on behalf of the Lord Advocate.